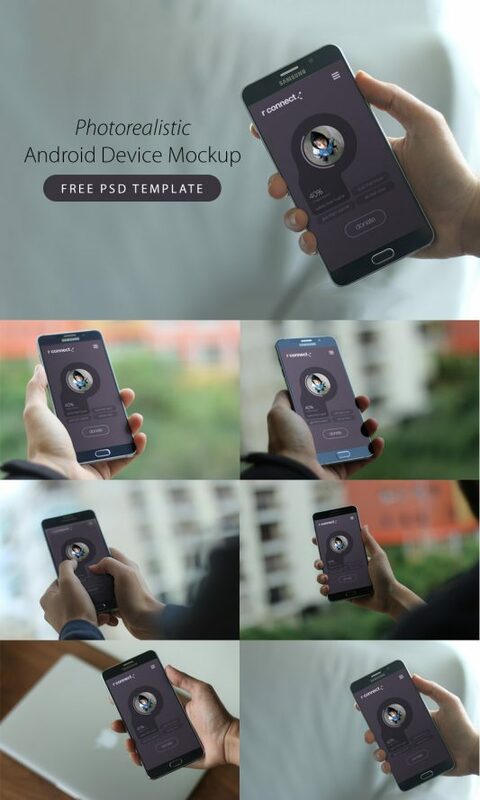 Download Photorealistic Android Device Mockup Free PSD Templates. Showcase your work with style in this Android Device Mockup Free PSD Templates in a realistic environment. Just simply drop a screenshot of your app in Smart Object and See you App design in 6 Different Mockup Template and choose the one you really like. You can use it for presentation or non-commerical purposes. Hope you like it. Enjoy! Download Office Stationery Mockup Template Free PSD. A stylish high resolution office mockup made in a black and white environment. 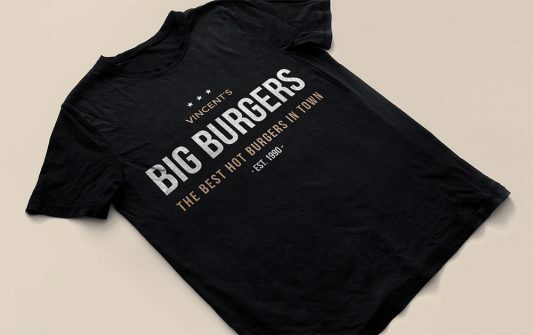 This Free PSD is great for showcasing a complete corporate identity. 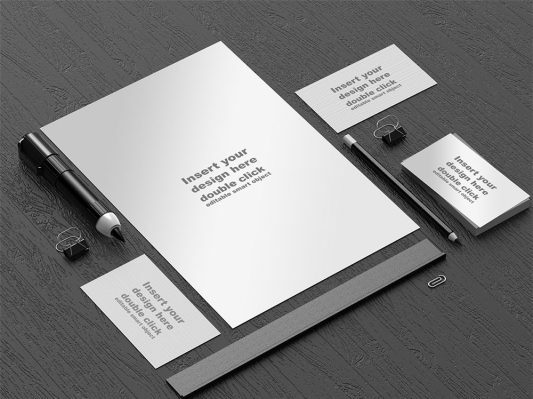 Office Stationery Mockup Template Free PSD contain business cards, letterheads, along with decorative elements such as desktop items and office equipment to really set the theme and simulate a real world environment. The elements are easy to edit and using the smart objects you can showcase your designs in a photorealistic way. Hope you like it. Enjoy! 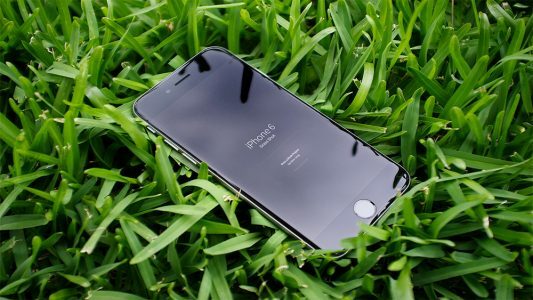 Download iPhone 6 Photorealistic Mockup Free PSD. 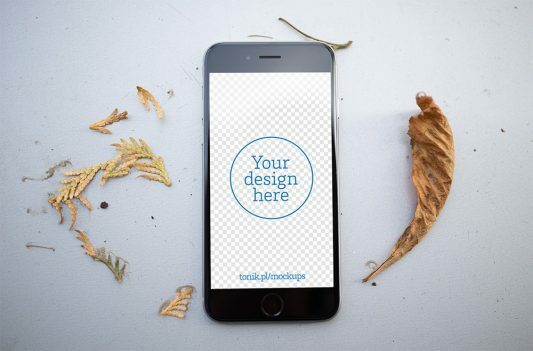 Showcase your work with style in this iPhone 6 Free PSD mockup in a realistic environment. smart layers to showcase your web or iOS app with ease as a iPhone 6 mockup. Screen layer within the PSD is a smart layer, so you can simply drop a screenshot of your app. Please use it for presentation or non-commerical purposes. Hope you like it. Enjoy! Download Photorealistic iPhone 6 Mockups PSD Freebie. Here is a gorgeous, photorealistic, high resolution iPhone 6 mockup that you can use to showcase your mobile app or web page design. The PSD file includes smart objects in which you can place your design. Hope you like it. Enjoy! Download Adidas Superstar Shoes Mockup Free PSD. This Adidas mockup was created from a real photo in order practice creating his own mockups from scratch. You can use this freebie to create different types of footwear with custom colors. Adidas Superstar Shoes Mockup Free PSD is designed so that everybody could create a visual prototype of their own designs. 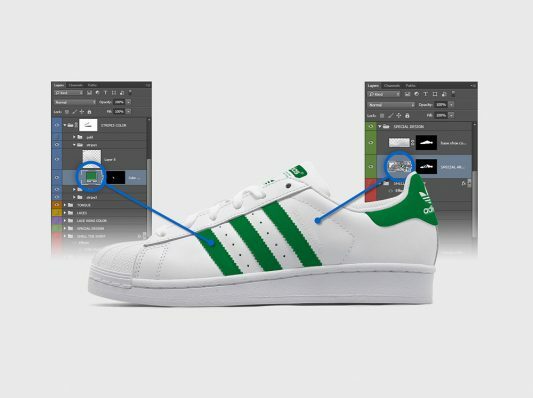 So guys just play around and design your own Adidas Superstar Shoes. Hope you like it. Enjoy! 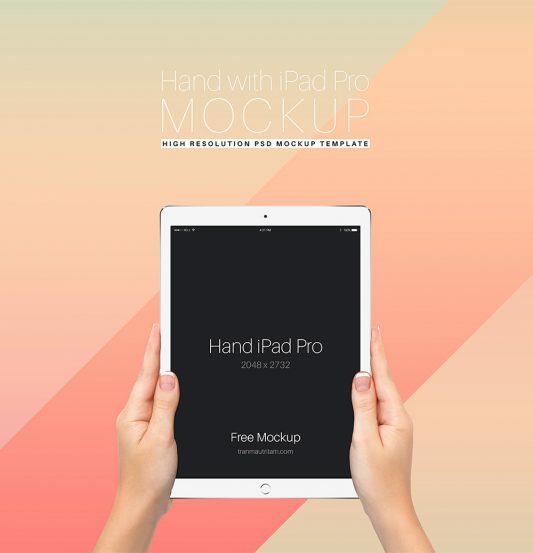 Download Hand Holding iPad Pro Free PSD Mockup Template. Showcase your app or theme on the new iPad Pro Holding in Hand. iPad Pro Free PSD Mockup Template comes with 3 Colors Silver, Gold and Black with Transparent Background. It is created to help you improve your website design showcase. Hope you like it. Enjoy! Download Coffee Mug Mockup Free PSD. 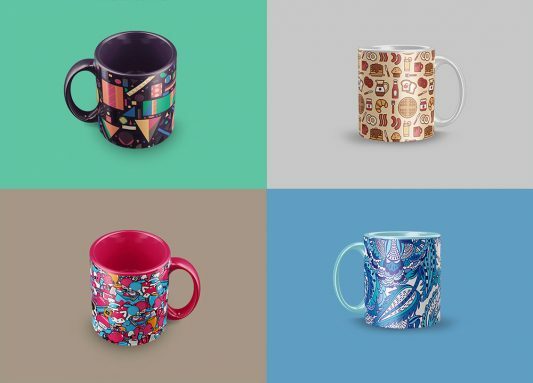 Here are 4 realistic mug mockups you can use for your branding design. They come in different colors, perspectives and with different patterns. A realistic Free PSD mock-up of a classic coffee mug that will allow you to present a logo or typography piece or your custom design in a natural way. To get a flawless result drag and drop your design inside the smart object and change the background if needed. Hope you like it. Enjoy! 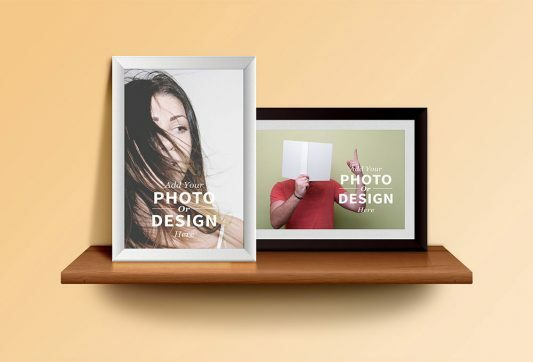 Download Photo Frames Mockup Free PSD file. This free resource is a PSD file of photo frames on the wooden shelf. Free PSD contains vertical and horizontal frames for you to add two different designs or photos using the smart-object. This Free PSD Frames freebie useful to add your photo or poster designs in the photo frames showcase for cool presentation. You can also customize the wooden shelf, background also the frame colors. Hope you like it. Enjoy! 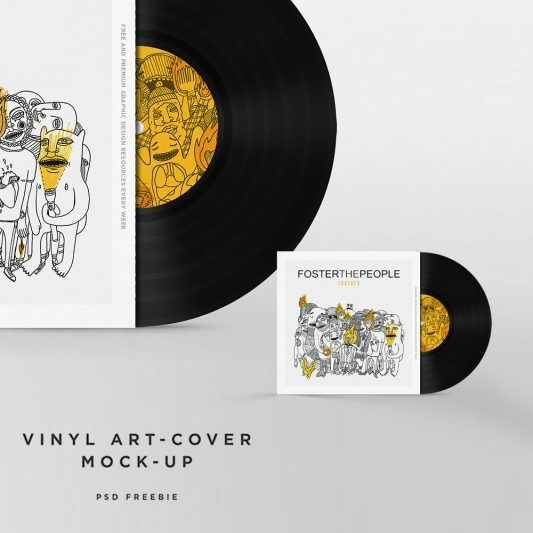 Download Vinyl Disc Cover Art Mockup Free PSD Template. Use this PSD mock-up to showcase your album artwork with ease. You can edit both cover and record label individually via smart layers. Simple solution for displaying your album cover designs, just replace the smart objects with your own graphics. Hope you like it. Enjoy!